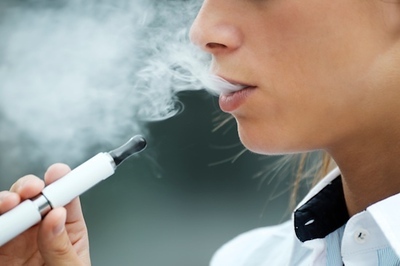 HARTFORD - Connecticut public health officials say a survey shows the number of high school students who are vaping doubled from 2015 to 2017. The survey taken from March 2017 through June 2017 found nearly 15 percent of high school students used e-cigarettes, compared to 7.2 percent in 2015. It found 10 percent of ninth graders and 20 percent of 12th graders used the devices. Health and education officials across the country have been raising alarms over widespread underage use of e-cigarettes and other vaping products. They are notoriously difficult to detect, often leaving behind only a quick puff of vapor. Public health Commissioner Raul Pino said Thursday the survey results are troubling because youth are generally unaware of the presence of nicotine in the devices and can quickly become addicted. Posted in New Britain Herald, General News, State on Thursday, 11 October 2018 16:01. Updated: Thursday, 11 October 2018 16:04.